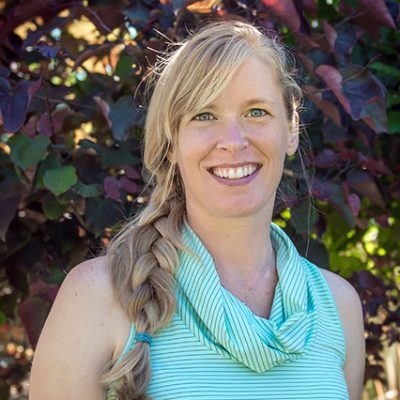 Judith Blake has been practicing Massage Therapy in Victoria since 2003, and happily has situated her practice in Vic West for over 10 years. She keeps a very general approach to her practice, treating a wide variety of conditions. Outside of work, Judith chases around two high-energy kids and has recently started playing women’s hockey. She doesn’t like to write about herself (this bio included).